11 Chester Street is a B listed townhouse forming part of an impressive Victorian terrace in the West End of Edinburgh. The property was previously the Scottish operational office of the Marine Conservation Society and also of building surveyors Wren & Bell. 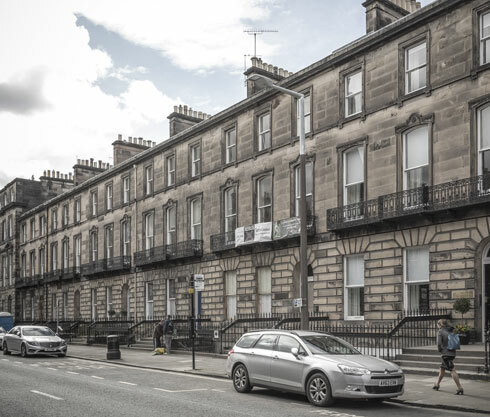 Consensus Capital was successful in gaining the listed building consent and planning permission to convert the property back into its original residential use and for the subdivision into a lower ground floor apartment and three storey townhouse. Consensus Capital also project managed all phases of the construction, interior design and fit-out of the property.